It’s one of my favorite weeks of the year. “Why is that?” you ask. Because it’s myTime Week! WHOOO! So I get to tell you the great exclusives you’ll receive from our favorite resorts in Vegas, Orlando, Puerto Vallarta, Cancun, Los Cabos, Puerto Rico, Hawaii, St. Lucia, and more! Not sure what myTime is? Then, you’ve come to the right place! Vacation time is your time, and GOGO Vacations wants you to make the most of it! So choose a myTime resort. By booking with us, you’ll get exclusives you wouldn’t with other companies like discounts at spas, show tickets, resort credit, and reserved restaurant seating, and this week, you’ll score even bigger discounts. Head to Antigua for the St. James’s Club & Villas, an Elite Island Resort! This all-inclusive getaway is cradled by the warm Caribbean Sea and sparkling sands of two beaches, and is perfect for families, singles, and couples. Enjoy non-motorized water sports such as kayaking, pedal boating, and catamaran sailing or simply relax in the serene tropical paradise. 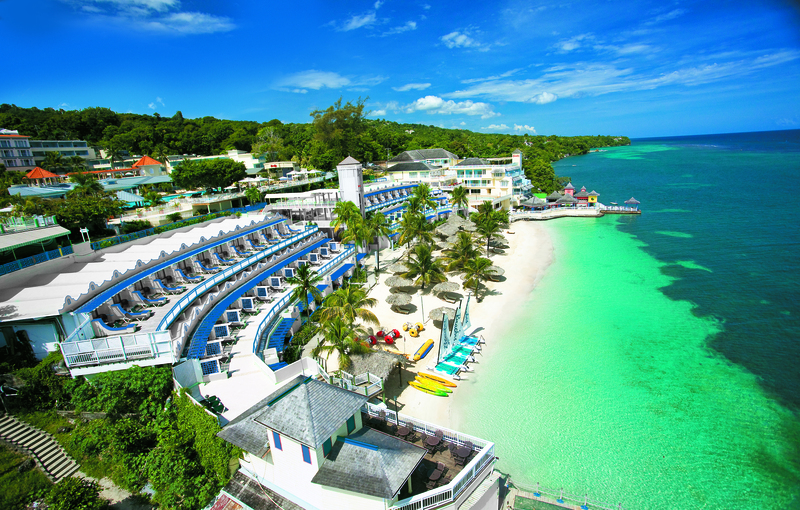 A TripAdvisor 2013 Excellence Award Winner, this casual resort has an almost club atmosphere, helping you to unwind in one of the most picturesque places in the world. 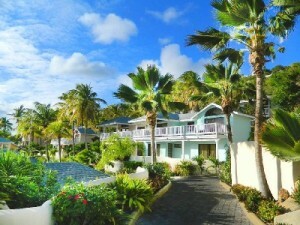 Book this week for exclusive savings up to 30% and receive a myTime EXCLUSIVE $50 resort credit! 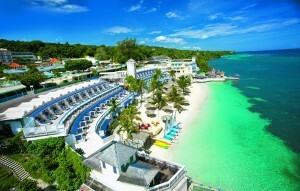 Bring grandpa, grandma, and the kids to Beaches Ocho Rios Resort & Golf Club! Rated among the Top 10 Best Beach Resorts by Parents magazine, this resort caters to your entire family with oversized suites. Enjoy the fantastic action-adventure waterpark, a powdery white-sand beach, swimming pools, a practice scuba pool, and more! With six gourmet restaurants, there’s something for everyone’s picky palate. Book now for a $135 air credit per room and savings up to 65%. myTime EXCLUSIVES include chef’s culinary demonstration with wine and beverage pairings, a complimentary photograph, daily snorkel trip and more. Elegant in every sense, Excellence Playa Mujeres in Cancun offers a luxurious and tranquil retreat set between the turquoise waters of the Caribbean Sea and a wetlands preserve. Savor the scrumptious offerings of nine gourmet restaurants with all-inclusive dining. Exhale during rejuvenating treatments at the Miilé Spa. If you’re traveling with the one you love, enjoy a romantic dinner under the stars or a fantastic brunch by the pool. Book during myTime week for savings up to 35% and receive myTime EXCLUSIVES up to $50 spa credit, save 40% on tasting events, romantic dinner on the beach and more. Check out all Excellence has to offer in the latest installment of Paradise Found! This is just a sampling of the many great offers we have, and don’t forget it it’s also Elite Island Resorts Month! See all our deals at GOGO Vacations!